Disability access information for visiting colleges of the University of Cambridge. 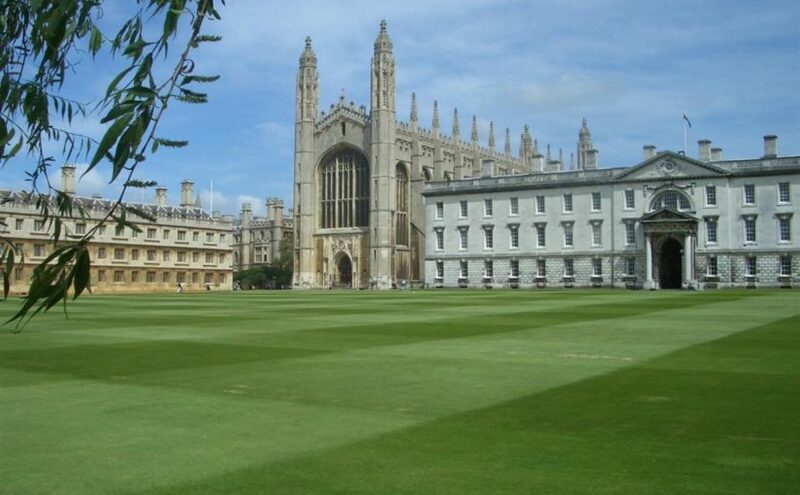 Please click on the links on the left for information on each Cambridge College. Alternatively, scroll down the alphabetical list on this page. For more detailed information, see also Cambridge University Disability Access Guide (also produced by me).